You have stumbled across HomeSchoolForms.com. 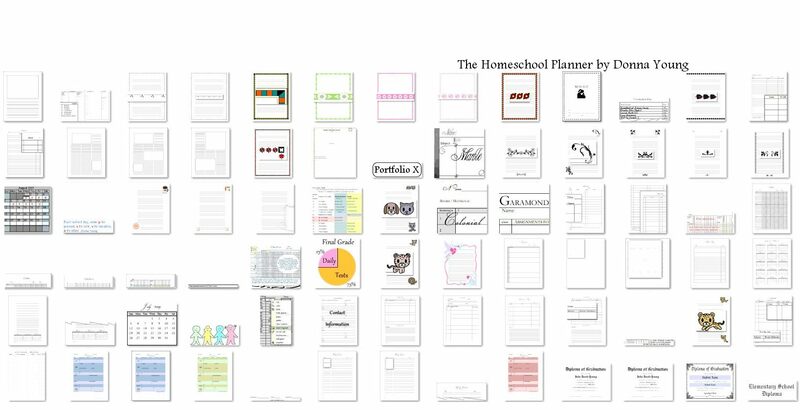 If you need a homeschool planner visit Homeschool Planner. If you wanted to read HomeSchoolForms.com Forum Archives go to HSF Blogged Archives. If you wanted to look through the Members' Cookbook go to HSF Cookbook.